Split signals up to eight outlets. For cable use only (not compatible with satellite). Klein splitters have lower insertion loss, higher shielding, a solder back cover and are hand-tuned for quality and performance. 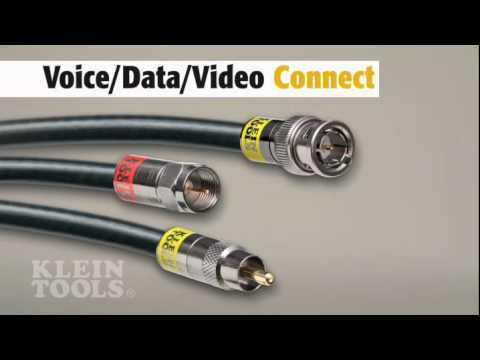 The Klein 8-Way Splitter is optimized for digital and high-definition connections. It splits signals for up to eight outlets. Bandwidth specifications are 5 MHz - 1 GHz.